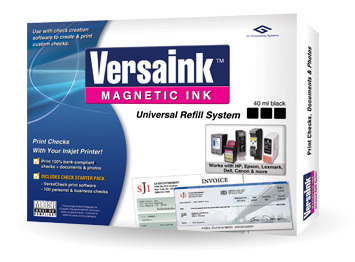 3-in-1 multi-function formula for printing documents, photos, checks & security items! • Everything you need is included! Compatible with HP, Epson, Canon, Lexmark, IBM and More!